Guy Laroche was a French fashion designer who founded the company on his name in 1957. The company makes fragrances collaborating with L'Oreal. The first fragrance was introduced 1966 and newest is from 2014. 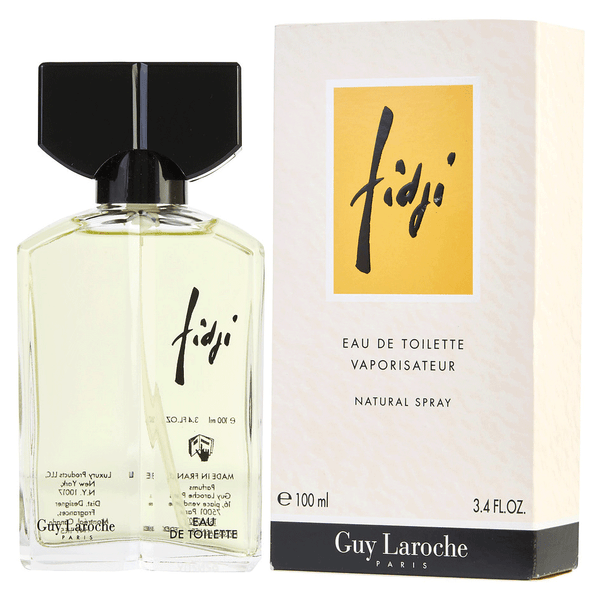 We have a few best selling perfumes in our fragrance base named Drakkar Noir, Fidji by Guy Laroche. Guy Laroche fragrances were made in collaboration with perfumers Daniel Moliere, Michel Girard, Pierre Wargnye, Josephine Catapano, Alain Astori and Max Gavarry. 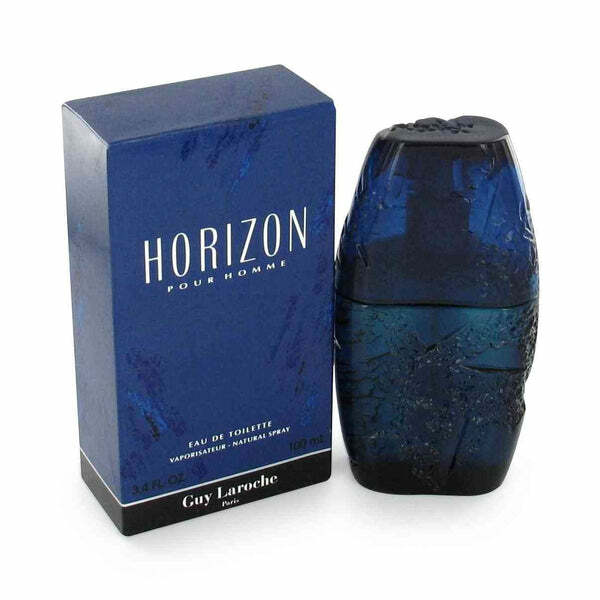 Guy Laroche scents are surprisingly exotic in rich flowery base and notes of tradition essence materials. 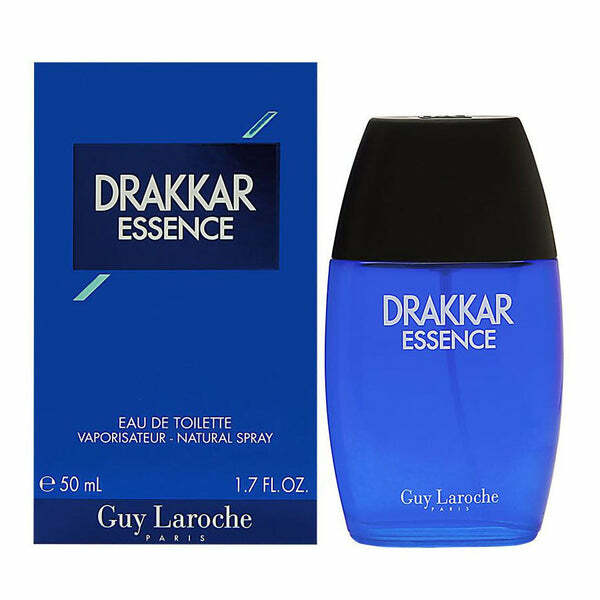 Shop online the scents by Guy Laroche at perfumeonline.ca at best price. 100 % authentic products.